The 2016 NYC Energy Conservation Code (NYC Energy Code) regulates energy consumption in all New York City buildings, and it must be considered before designing and building any project, as well as for any modifications to existing buildings. 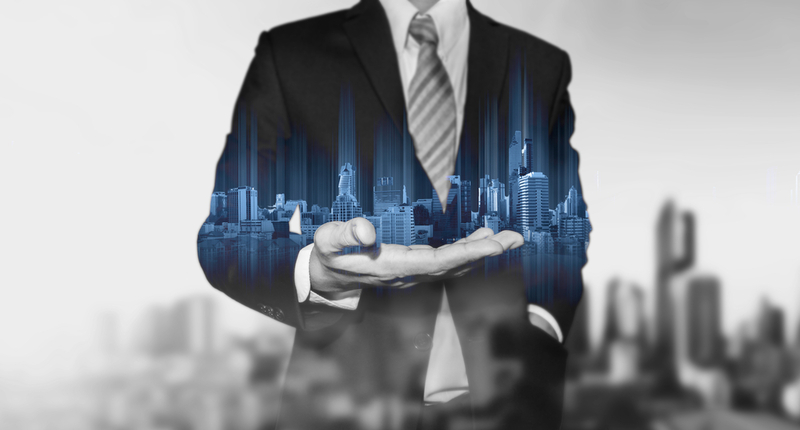 The code establishes different requirements for commercial and residential buildings; in the case of mixed occupancies, residential and commercial are treated separately and assessed based on different chapters of the code. Although there is also a statewide code, the NYC Energy Code encompasses all its provisions while establishing additional requirements. 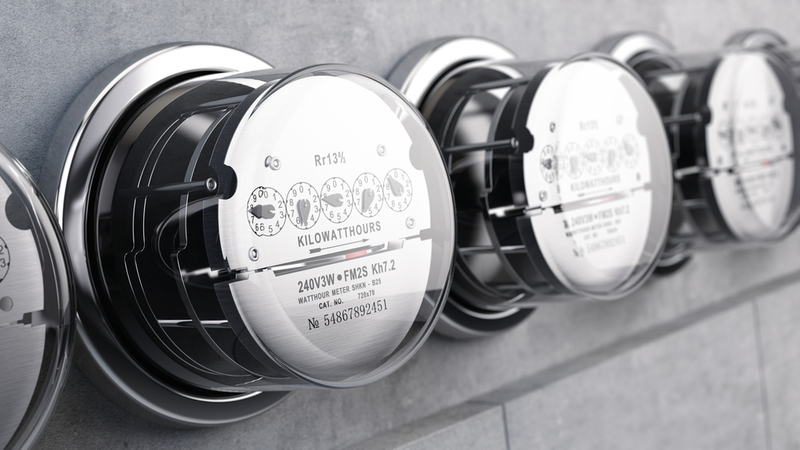 Therefore, the statewide code cannot be used in place of the NYC Energy Code – additional requirements are not covered. 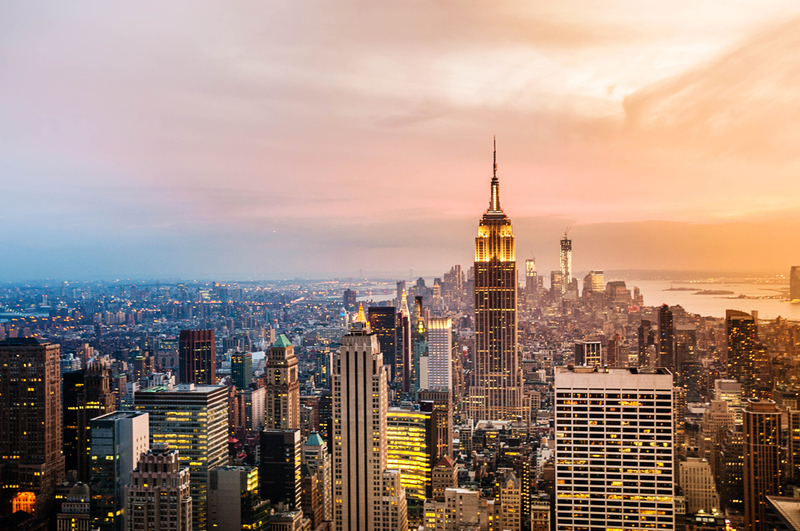 A new version of the NYC Energy Code was recently published, and it applies from October 3, 2016 onwards. This version incorporates elements from the 2015 International Energy Conservation Code, as well as the ASHRAE 90.1-2013 standard. How much power do you need? We have solutions for normal to emergency power, and low to high voltage building systems. 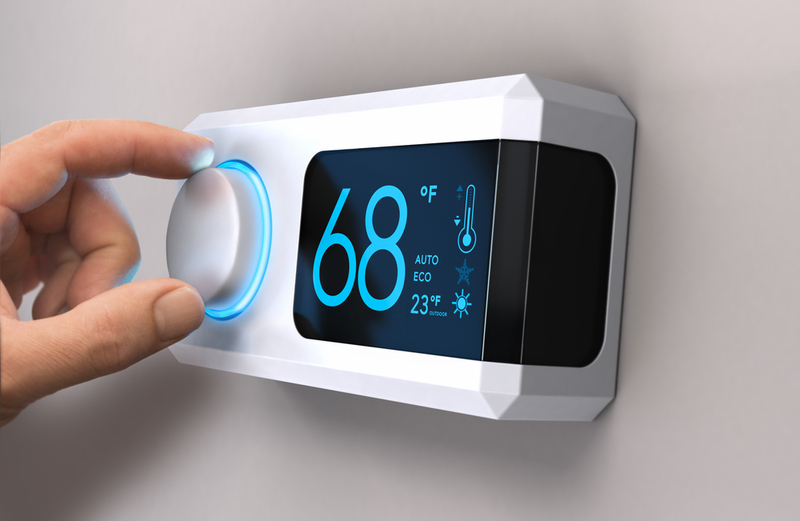 The maximum interior design temperature for heating load calculation is 72°F. The minimum interior design temperature for cooling load calculation is 75°F. The code also sets requirements for materials, systems and equipment, all of which must be properly identified and labeled so that compliance can be assessed. 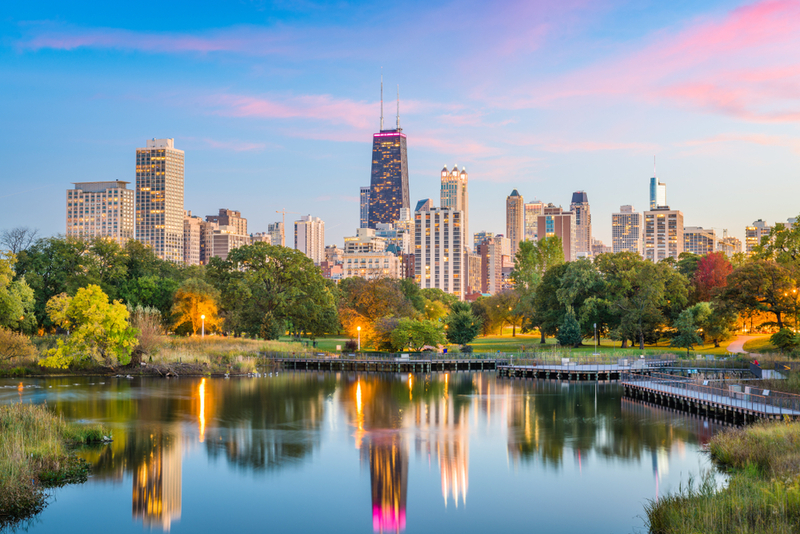 Chapter R4 establishes the energy efficiency requirements for residential buildings, providing three approaches for compliance. Section R401 deals with general requirements. 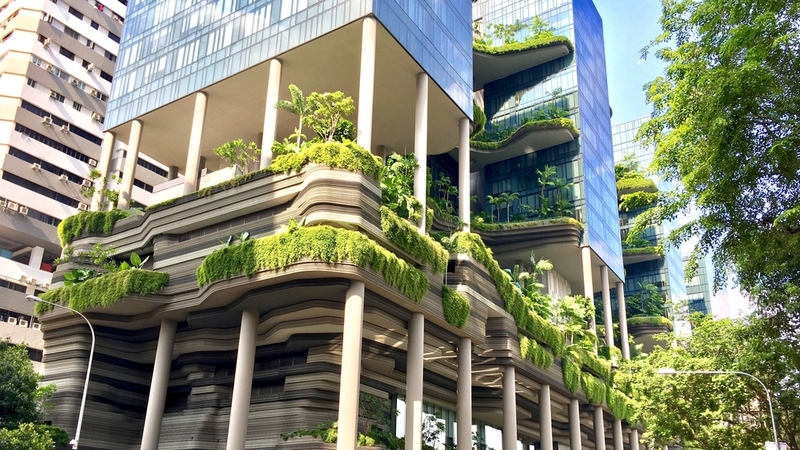 Buildings must have a permanent certificate with key energy efficiency metrics such as R-values, U-values and solar heat gain coefficients (SHGC), as well as the type and efficiency of heating and cooling equipment. Section R402 focuses on the building envelope, establishing requirements and criteria for insulation, fenestration and air leakage. Section R403 focuses on building systems. This includes control devices, boilers, heat pumps, ducts, ventilation and piping, among others. Section R404 covers the requirements for electricity and lighting. It is important to note that some requirements are labeled as Mandatory and others are Prescriptive. However, to comply with the energy code through this approach, all requirements must be met regardless. Section R405 allows the building to comply with energy efficiency requirements through a simulated energy performance analysis. If this approach is followed, it is only necessary to meet the requirements labeled as Mandatory in sections R401 through R404. The energy performance simulation must consider space heating, cooling and service water heating. For the project to comply, its energy consumption as calculated through simulation must be less than or equal to that of a baseline design. The NYC Energy Code sets forth the minimum software requirements for this approach to be valid. As with the second option, with this one it is necessary to meet all Mandatory requirements in Sections R401 through R404. Then, code compliance is achieved through an Energy Rating Index (ERI) analysis. The Energy Rating Index (ERI) is a linear scale that goes from 0 to 100, where 0 means the building consumes zero net energy (top performance) and 100 indicates the same performance as the ERI reference design. In Climate Zone 4A, which is the case of New York City, the maximum value accepted for code compliance is 54. Of course, the result must be verified by an approved third party, and there are also requirements for software and documentation, like in section R405. In some cases, requirements from Chapter R4 may also apply. However, when this is the case, it is mentioned explicitly in the corresponding section. Historic buildings are exempt from all the requirements in this chapter of the NYC Energy Code. The general conditions for design and simulation are the same used for residential buildings: New York City is in Climate Zone 4A, the maximum design temperature for heating load is 72°F, and the minimum design temperature for cooling load is 75°F. The code also establishes labeling requirements for all materials, systems and equipment used, which are necessary to assess compliance. Chapter C4 focuses on commercial energy efficiency, and provides three alternatives for compliance, but they differ from those used in the residential sector. The chapter also establishes the commissioning requirements in its final section C408. If a building in New York City meets the requirements of ASHRAE 90.1-2013, it automatically complies with the NYC Energy Code. The complete name of ASHRAE 90.1-2013 is Energy Standard for Buildings Except Low-Rise Residential Buildings. With this approach, the building must fully comply with sections C402 through C405. Section C406 also applies for commercial spaces, and Section C406.1.1 for tenant spaces. Section C402 – Building envelope requirements, covering aspects such as insulation, solar heat gain, fenestration and air leakage. 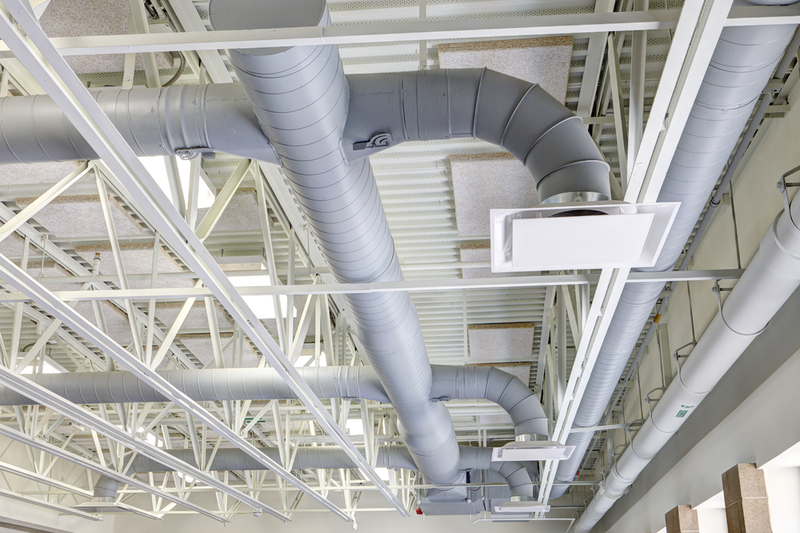 Section C403 – Building mechanical systems such as heating, cooling and ventilation equipment, and their respective controls. 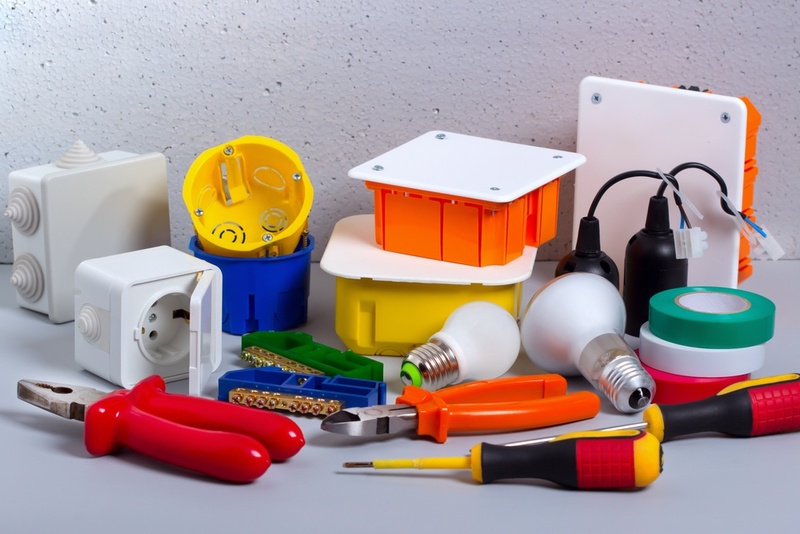 Section C405 – Electrical power and lighting systems, covering aspects such as lighting controls, occupancy sensors, transformers, motors, and general energy consumption requirements. Section C406 – Additional energy efficiency options. This section establishes a list of extra energy efficiency requirements, and commercial buildings must comply with at least one of them. 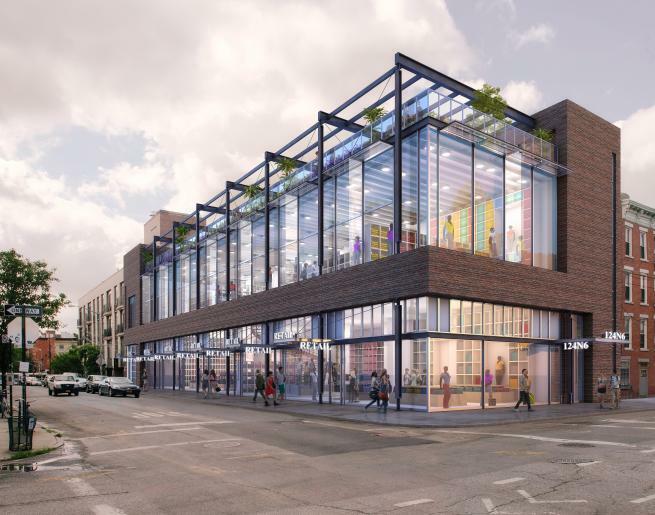 These extra requirements focus on areas like HVAC, lighting and renewable energy. This option is also based on ASHRAE 90.1-2013, where the building must demonstrate compliance as required by Section 11 or Appendix G of the ASHRAE standard. Just like in residential constructions, an exception is made for historic buildings. REScheck, New York State version (the IECC version is not allowed). COMcheck, NYC Energy Code version or ASHRAE version. Both are allowed, and choice depends on the compliance path followed for the building. For energy analysis of higher complexity, any DOE2-based software can be used. This includes Visual DOE, EnergyPlus and eQuest, among others. What Documents Must be Submitted for Sign-Off? Technical Report Statement of Responsibility for Energy Code Progress Inspections (TR8). This document is signed and sealed by the progress inspector. It certifies that the project has approved all progress inspections, and that it complies with the approved drawings. Certification of Conformance with As-Built Energy Analysis (EN2). Document through which the progress inspector certifies that the as-built energy performance matches the approved energy analysis. If there is a mismatch, another energy analysis must be carried out for the as-built condition. 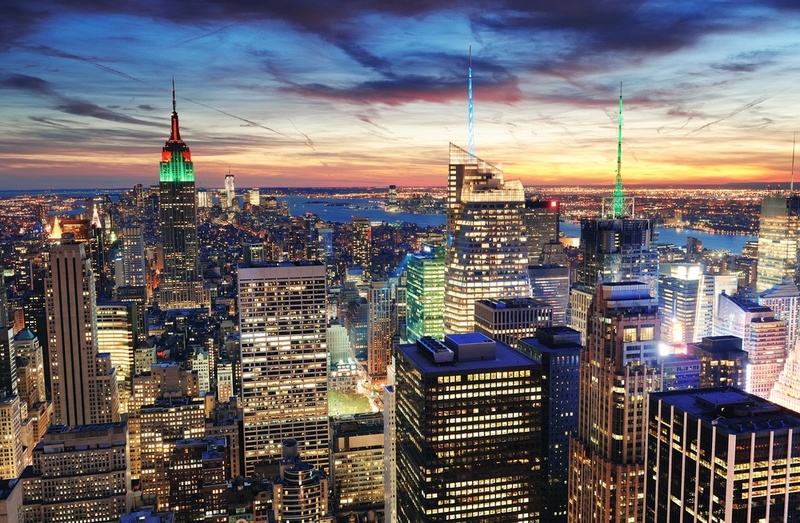 Compliance with the NYC Energy Code can seem like a complex task at first. 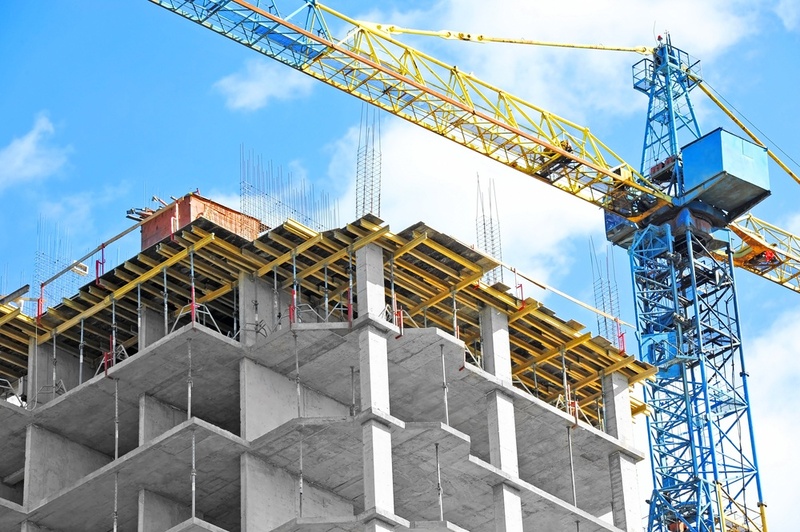 Although it is mandatory for project sign-off, it also offers a long-term benefit: a drastic reduction of building ownership costs in the long term. 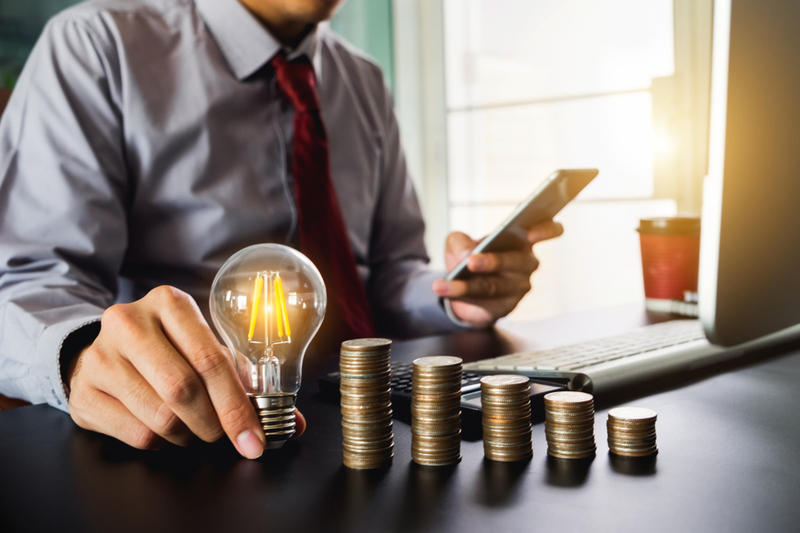 Also, since energy costs tend to rise with inflation, building owners can expect their energy savings to increase year by year, and this applies for residential and commercial constructions alike. 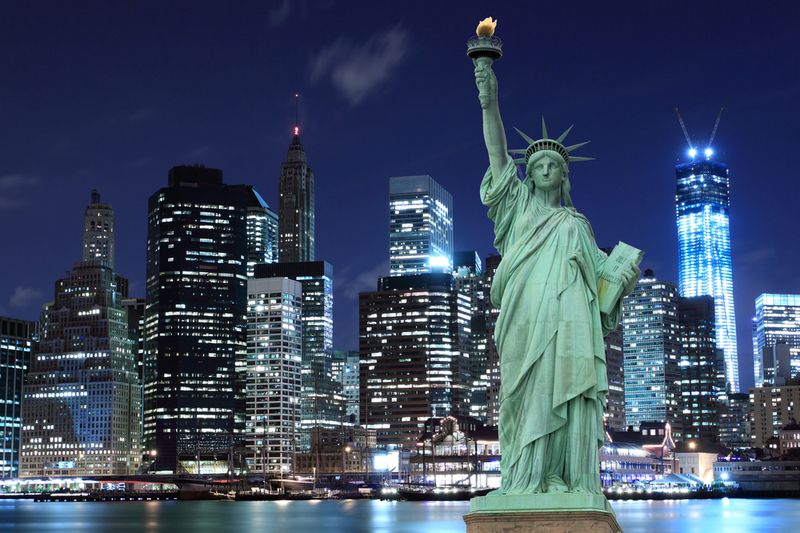 How Does NYC Compare with Other US Cities in Energy Efficiency? What Is the Building America Program?